Notes: about eeprom clip adapter(NO need soldering) or EWS 3 adapter,please contact dealer for help. 3.in FEM/BDC interface, if ‘get key info’ the type not support, it will show:customer should use “BMW E-sys software” program FEM/BDC system. 5.programming FEM/BDC system, require soldering and get eeprom. (FEM 95128 chip, BDC 95256 chip) usually there are 2 same chips on the module, please refer to the software diagram, select the correct one. 6.programming FEM/BDC system,must restore the original eeprom, restore coding. 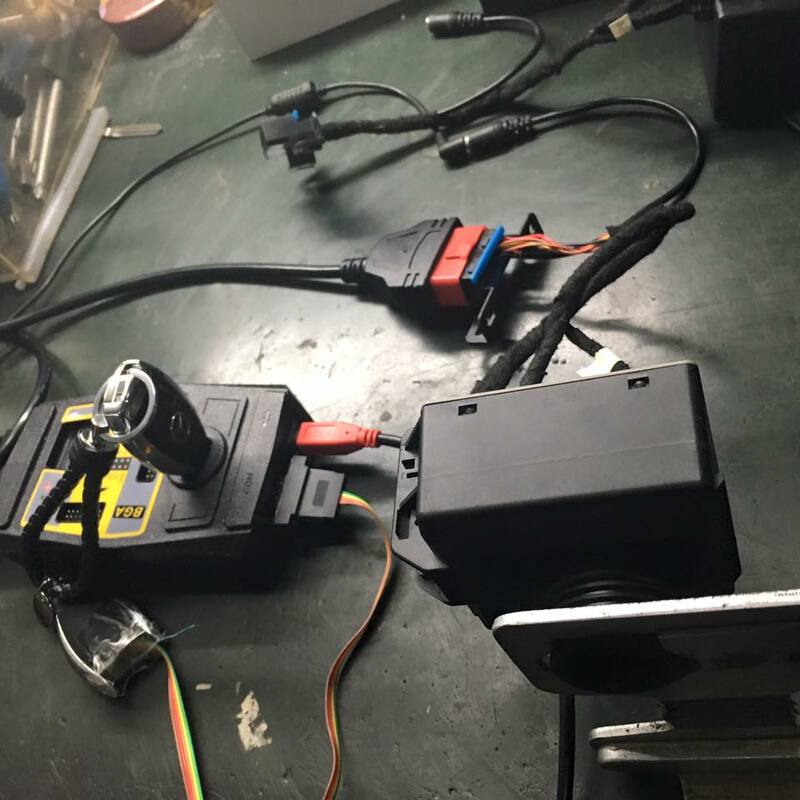 What is the new features for Xhorse VVDI PROG V4.5.8? Original Xhorse VVDI Prog newest software version V4.4.8 released on Cartool.co.uk. VVDI Prog with built-in update software allows user to update VVDIProg firmware timely. Also if you buy VVDI Prog, you will get free BMW ISN read function and NEC, MPC, Infineon etc chip continuously update service. Now Read eeprom 1L02M from EZS A639.545.01.08 and no any problem with new update v4.4.8. I try 1l15y from bcm1 audi – now read / write ok eeprom and flash. I did with v4.4.8 BMW E-series 868mhz key and all ok. 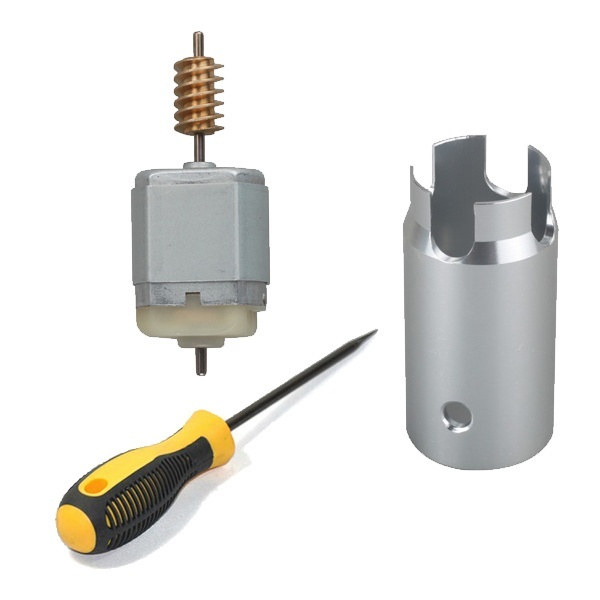 If the ESL motor is damaged, replace a new motor. If the NEC chip of ESL is locked, renew EIS then replace ESL. How to tell if the ESL motor is damaged or NEC chip is locked? 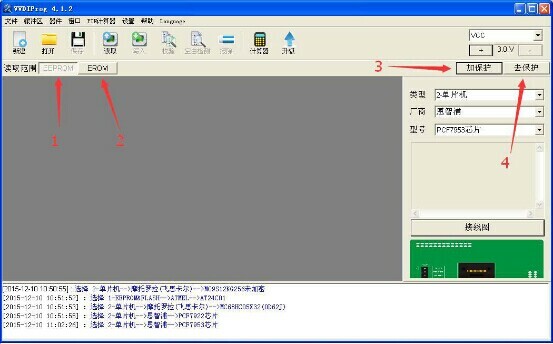 Open VVDI MB tool software. Click “Check ESL damage status”. If it shows ESL works normally, generally it means the EIS motor is damaged and you need a new one. Replace a new motor, what need to buy? If it shows that ESL is damaged, then replace ESL. How to replace ESL with VVDI MB Tool? To replace ESL, you need renew EIS at first, then re-write EIS and personalize ESL, in this way ESL is synchronized. To renew EIS, both key password and erase password are required. Note: if you do not renew ESL first, but only personalize ESL, the ESL won’t be synchronized. Get key password. You can increase key to get it. Use VVDI MB NEC Key Adaptor to work with VVDI MB Tool to get key password. Get erase password. In general, we can get the password directly with VVDI MB tool online calculation from server. After input the two passwords choose “Infrared” as EIS communication way, then click “save EIS data”, Click “Renew EIS”. Now the EIS is full new, click “load EIS data”, click “Infrared” as communication way to enter new EIS data. Click “OBD” as communication way to enter VIN. After above steps, all EIS and ESL status checkboxes will be tick except the “Activated” checkbox. 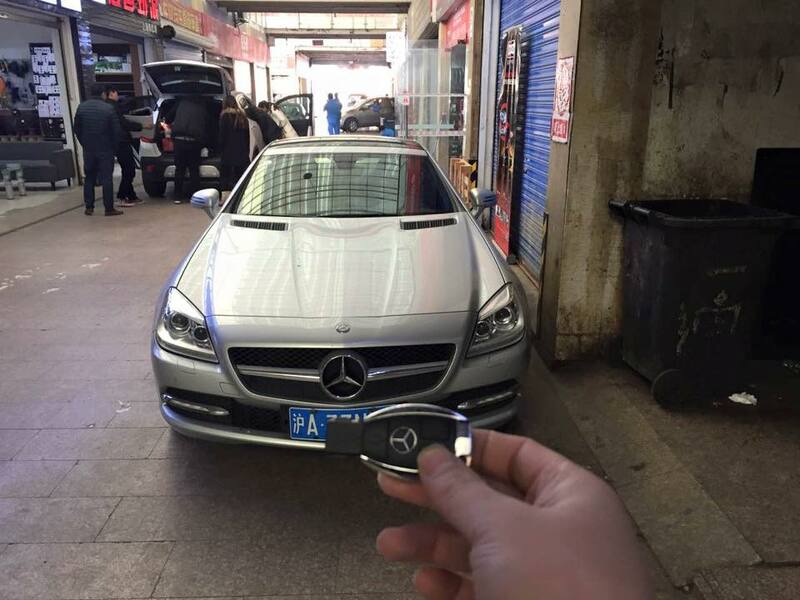 Insert the original car key hen EIS and ESL is activated. Now you use VVDI MB Tool to renew ESL successfully. 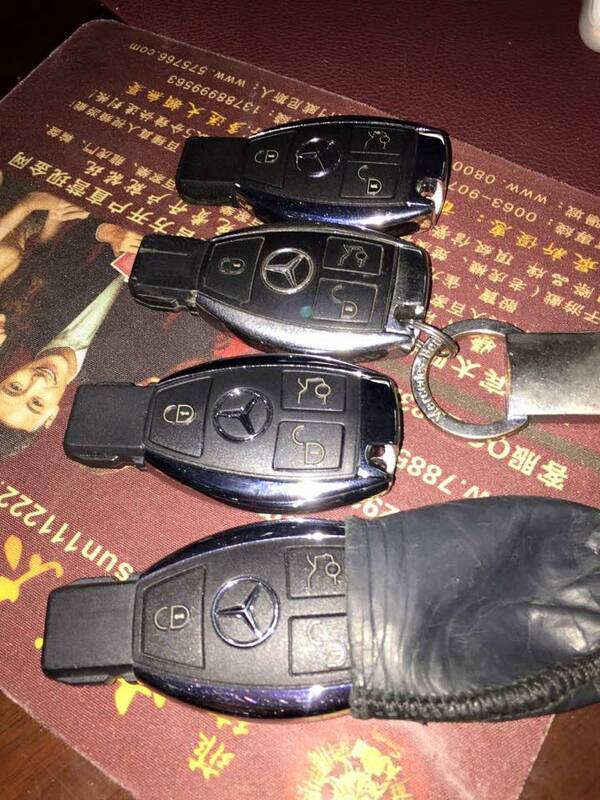 It’s hard to buy Mercedes W204/207 EIS and they are expensive. 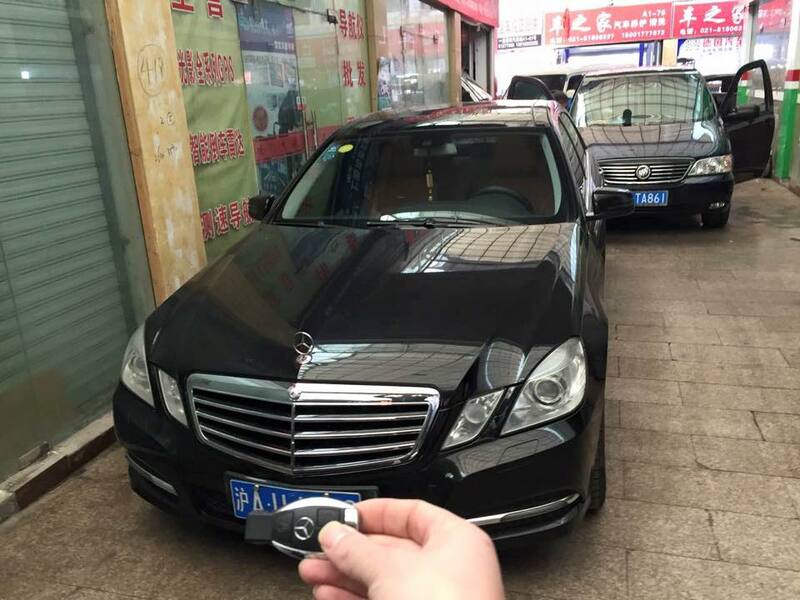 If you have W204/ 207 all key lost, you can use W212 EIS for replacement. 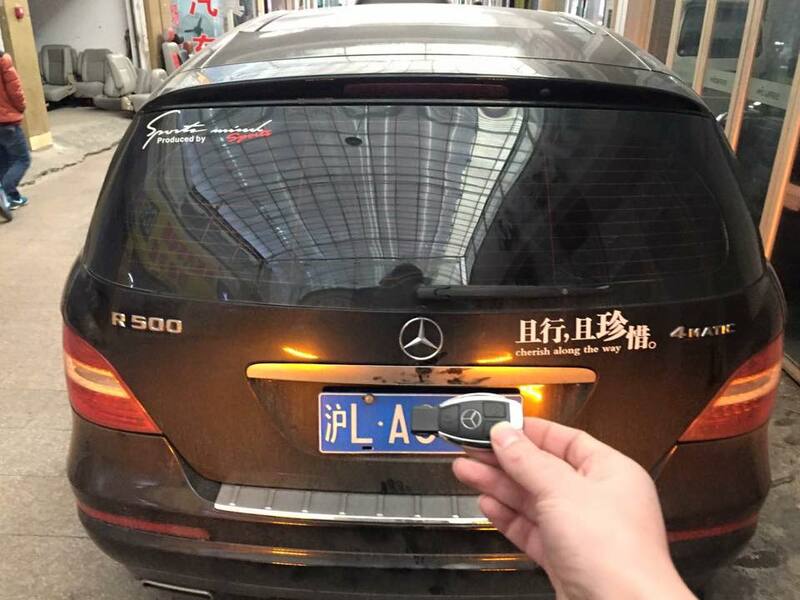 Original Xhorse VVDI MB TOOL is the newest and most powerful Benz key programmer supports password calculating for BGA keys, NEC keys (include 51,57 version) etc., and works fast. 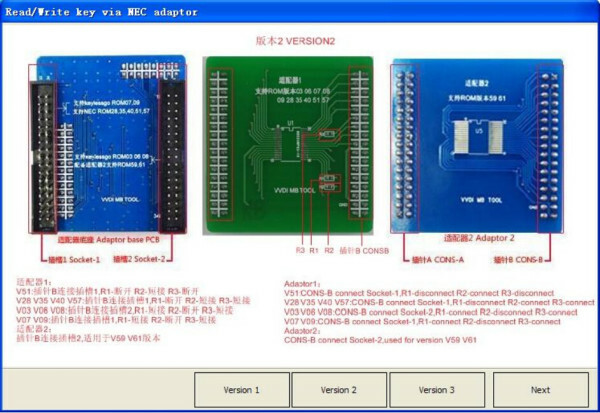 Xhorse VVDI MB TOOL BGA can be updated online and the vvdi-mb newest version v2.1.2 has been released now. 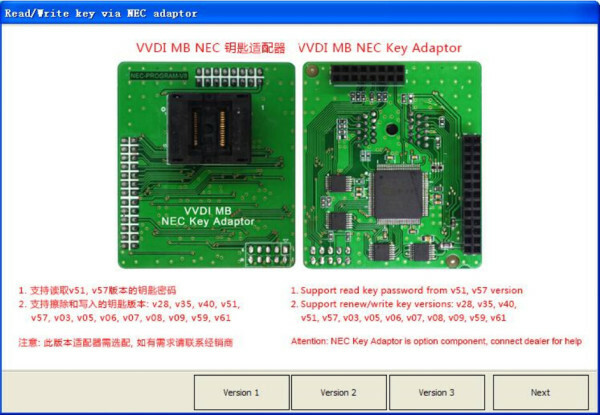 Then what we need to prepare when read/write/renew key via NEC adaptor with VVDI-MB Tool ? How to place key NEC chip to adaptor via read/write/renew key via NEC adaptor ? 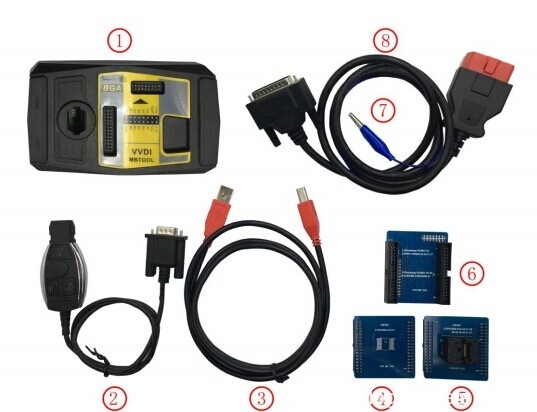 Free download VVDI MB TOOL work with NEC adaptors User Manual Newley Released. Original Xhorse VVDI Prog newest software V4.4.5 has been released. VVDI Prog newly adds BMW ISN read function and NEC, MPC, Infineon etc chip continuously update service. The built-in update software allows user to update VVDIProg firmware timely. 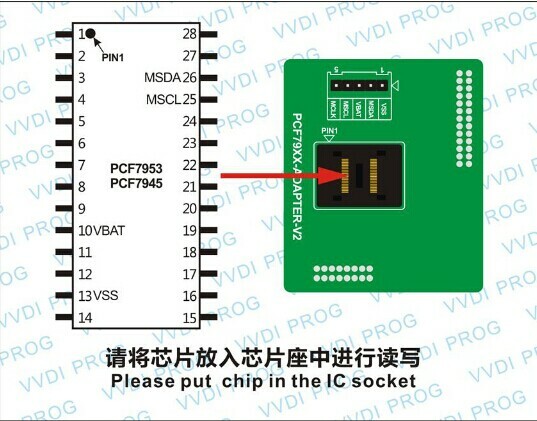 High-speed USB communication interface enable the software automatically connect. How to update VVDI-Prog programmer ? 3. Then come to VVDIProg Update menu. NOTE: Newest VVDI-Prog v4.4.5 does not need to update firmware. You are able to check software version (Tip Information) and firmware version (Device Information). Audi A6 2003 : mileage correction fail. car not start. remove battery terminal. car start. Q: I do have BMW X5 from 2013+ , it’s F15 with CAS4+ I guess and 5M48H, it has all keys lost. What equipment I should buy from you to make a new key? Q: Hello. I purchased this product and it says at the top… re synchronization in 23 days.. How do you re synchronization the device…Thank you. A:CAS Plug can be used to read EWS CAS1.2.3 with vvdi2. How to update VVDI MB BGA Tool? Original VVDI MB tool v2.0.5 has been released! Then how to update vvdi mb v2.0.5 correctly ? Firstly, update vvdi mb tool firmware. The program will read the newest software version from server automatically. 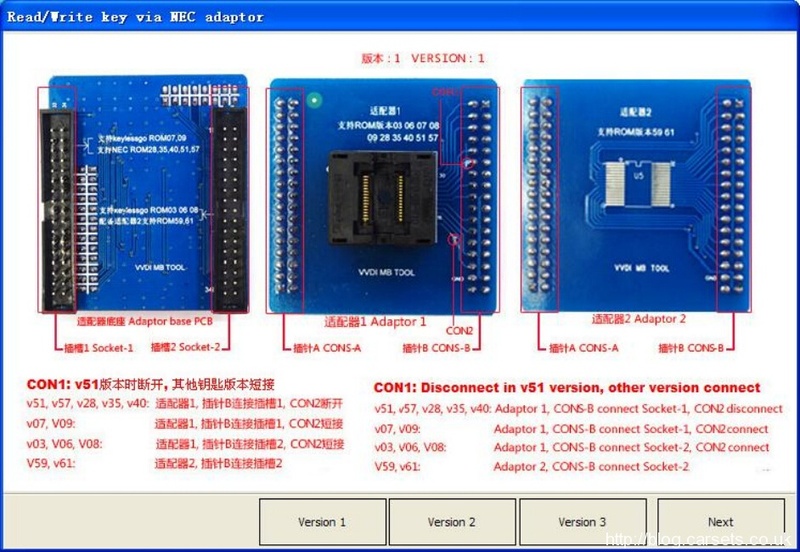 1) Use “Menu ->Update Online->Software Update” to obtain VVDI-MB TOOL latest software version, the software version require firmware version etc. 3)If there’s no display for software version, shutdown your firewall and antivirus programs, try again. Cartool.co.uk technician share on PCF79XX Chips programming with PCF79XX Adapter and Xhorse VVDI PROG super programmer. (1)Currently PCF79XX chip support lock, unlock and read/write data. 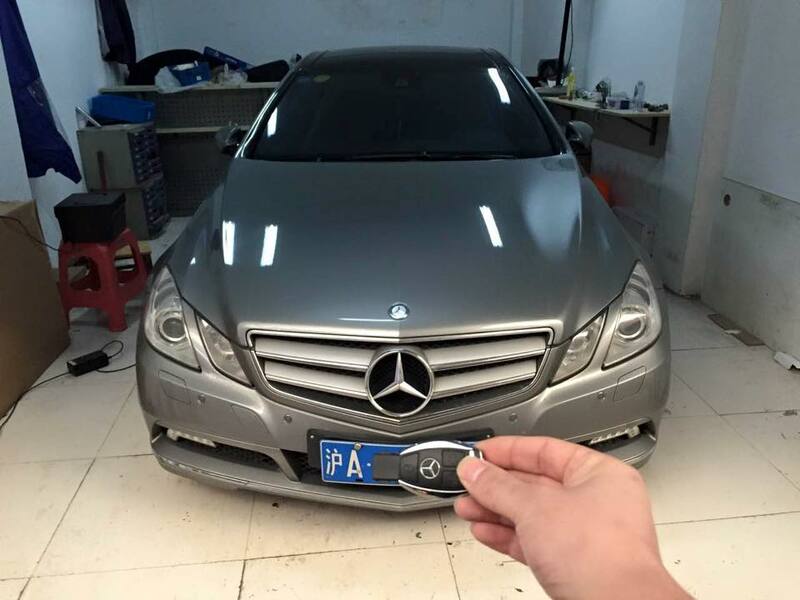 (2)RENEW function will be added in the coming days, it will load corresponding data and directly renew key, the detailed specific car model data will be released. Here is the PCF79XX Adapter user guide step by step. 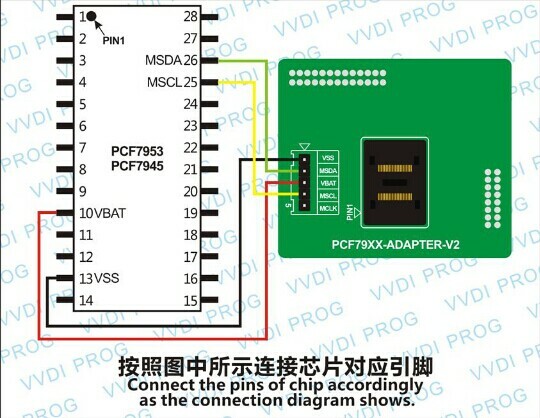 Note: If PCF79XX adapter option can’t recognize chip due to the affection of circuit board, just remove chip and put it in IC socket, then use option “PCF79XX chip” to operate. (1)“EEPROM”: data storage space, it can read & write in protected status. (2)“EROM”: program memory space (equal to other chip’s FLASH space), it can read & write in unprotected status. (3)“Protected”: click “Protected” to lock chip and unable to read out chip data. (4)“Unprotected”: click “Unprotected” to unlock chip and able to read out chip data. After unlock, the original data in the chip will be cleared. Xhorse VVDI2 MB BGA Tool support bga password calculation function and only need 4 min to find password. Cartool.co.uk is accepting reservation now, the price is 1999USD with password calculation fees 35$ each time, if you have old condor or condor mini, the price is 1200USD and one-time password calculation per day. Two adapters, one for versions 28, 35, 40, 51, 57. Another one for version 59. Claim to calculate W221 password in 3 minutes.